There’s nothing more important than keeping our loved ones safe. Our glass pool gates provide security without forcing you to compromise style and accessibility. 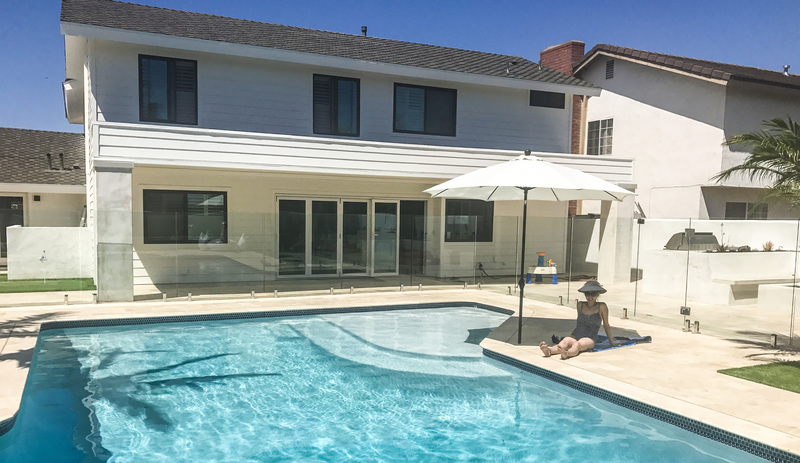 Read on to find out the statistics, pool gate options, and just how important it is to secure your pool. Is Your Swimming Pool Safe for Summer? Summer is here, which means it’s pool party season for children and their friends. But is your pool safe? Learn how to appropriately prepare your swimming pool so that everyone can have fun while staying safe. Installing a child safe pool fence is the #1 measure parents can take to prevent serious water accidents. 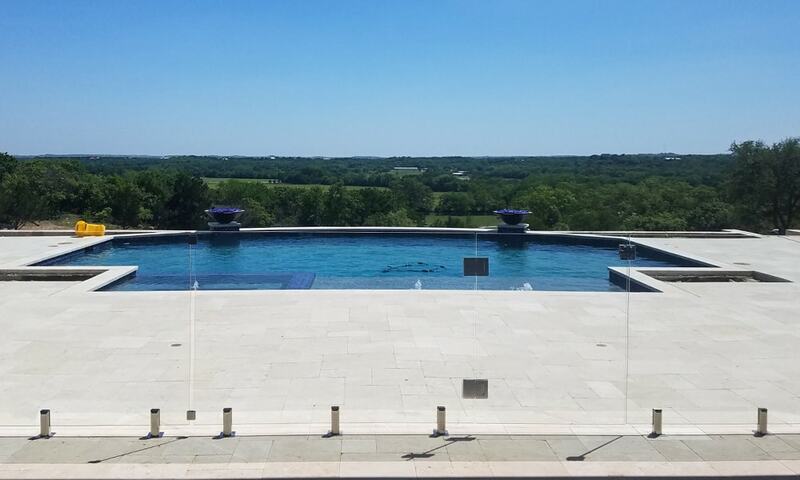 Aquaview glass pool fencing systems are engineered to keep children safe. 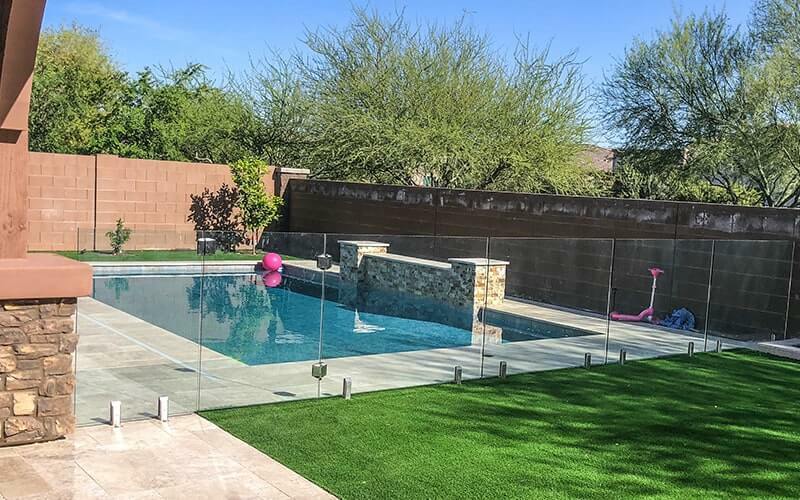 Read on to learn more about the unique safety benefits of our pool fencing. Child safety is the number one reason to install a glass pool fence in your backyard. Thankfully with glass pool fencing you can guarantee safety without sacrificing style. Aquaview pool fences have a number of important safety features to keep little ones safe. Read on to learn more.